The 2014 Polyurethane Technical Conference is the premier event for the polyurethanes industry in North America. Attendees have the opportunity to learn about the latest industry innovations and developments through technical sessions, presentations, networking opportunities, and even an exclusive Professional Development Program. Check back here for all the latest news and innovations from the 2014 Polyurethane Technical Conference. More than 900 polyurethane professionals attended the 2014 Polyurethanes Technical Conference in Dallas. This is the premier industry event in North America. 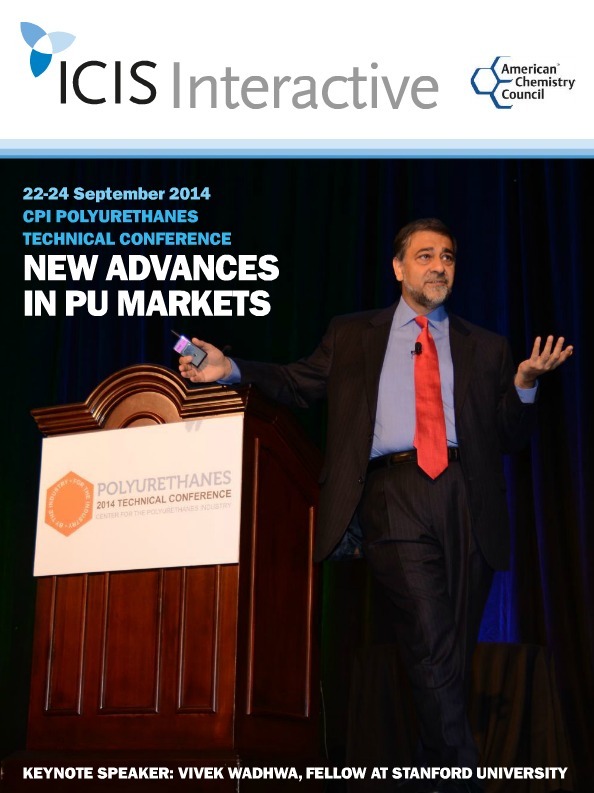 Learn about the latest developments in the polyurethanes industry in this ICIS interactive publication. BASF research scientist Dr. Frank Prissok, shared how polyurethane is helping athletes gain an extra boost. How can polyurethane chemistry give runners the bounce they need to power through a 10k? 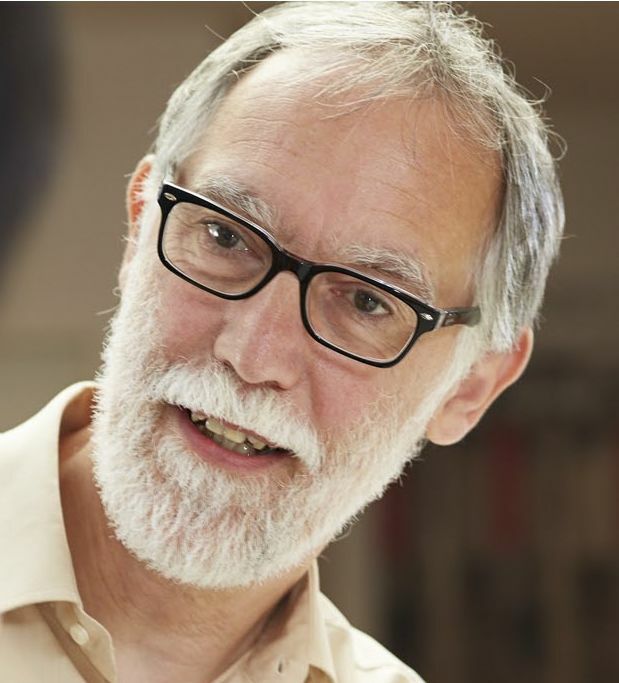 BASF research scientist Dr. Frank Prissok has been developing the answer to that question. As a result, BASF’s new thermoplastic polyurethane, InfinergyTM, has become an energy store for a runner or athlete, giving them a little extra spring in their step. 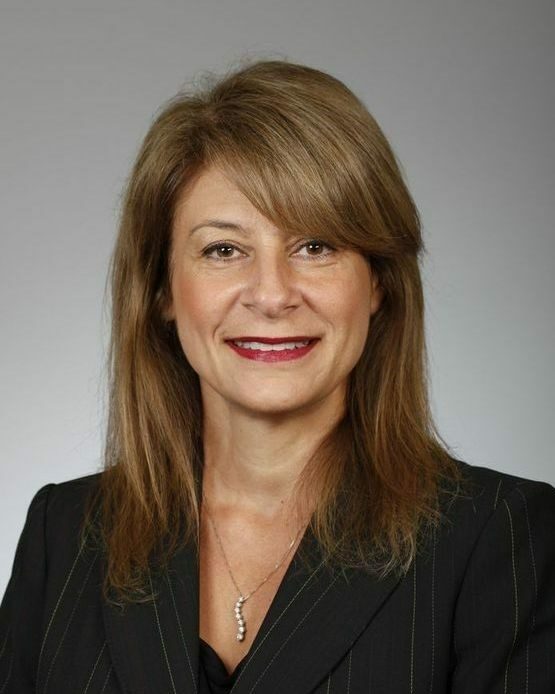 Find out more about this incredible polyurethane science in our interview with Dr. Prissok below. Q. What is InfinergyTM and how did the idea for it happen? Mojee Cline, a Technical Department Manager at Fomo, shared how temperature indicating technology is used with polyurethane foam. Fomo’s ColorwiseTM Temperature-Indicating Nozzles have enabled easy use of temperature indicating technology for use with polyurethane foam. For many industries, including adhesive manufacturing and spray foam, chemical temperature is critical to a good end result. 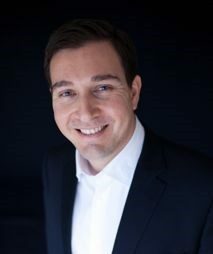 Find out more about this new development in temperature indicating technology in our interview with Mojee Cline, a Technical Department Manager at Fomo below. Q. Can you explain Fomo’s ColorwiseTM Temperature-Indicating Nozzles and how the idea happened? This year’s Polyurethanes Technical Conference featured 14 technical sessions and 59 technical presentations. The presentations spanned a range of topics, including: Appliances and energy critical foams, Automotive, Chemistry and fundamentals, Coatings and footwear, Construction, including PUR/PIR construction foam and spray polyurethane foam, Elastomers, Environment, health and safety, including general and specific to spray polyurethane foam, Flame retardants and combustibility, Flexible foams, Processing innovations, Renewable content polyols and Sustainability. 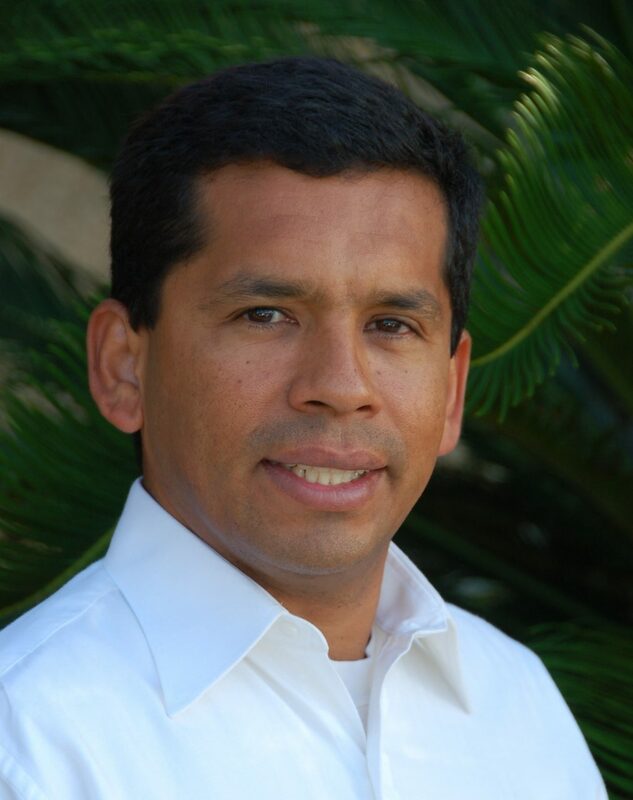 Juan Carlos Medina, North America Technical Service leader for Dow Polyurethanes, shared how their latest innovation is changing the energy sector. Preferred RCSTM resin coasted sand with Dow TERAFORCETM Technology is a polyurethane innovation that is changing the energy sector. A collaboration with Preferred Sands, the new and more sustainable technology has ability to help create jobs and contribute to a manufacturing renaissance in U.S. energy. We spoke with Juan Carlos Medina, Director of New Business Development at Dow, about this new innovation. Find out more in the interview below. Q. Can you explain Dow’s TERAFORCETM Technology and how the idea for it happened? 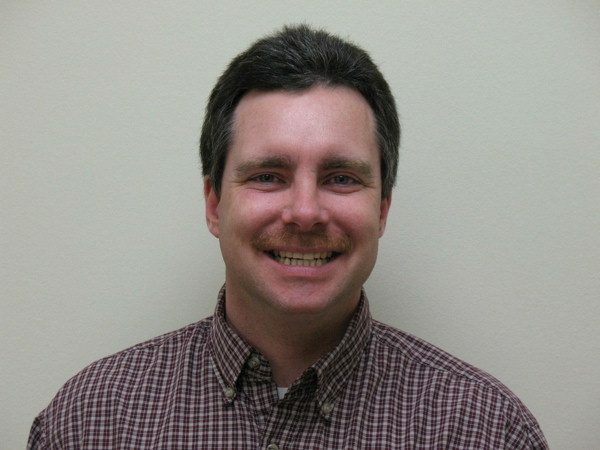 Peter Shepard, Chief Business Officer for Novomer Inc. shared details about their new product. Manufacturing technology has gotten a reboot, thanks to Novomer Inc. The commercial introduction of Novomer’s Converge® polypropylene carbonate (PPC) polyols chemistry for use in polyurethane formulations has given innovators a new building block from which to design and create new products. From adhesives to coatings, sealants to elastomers, and rigid and flexible foams applications, Converge is taking on renewable resources in an innovative way. 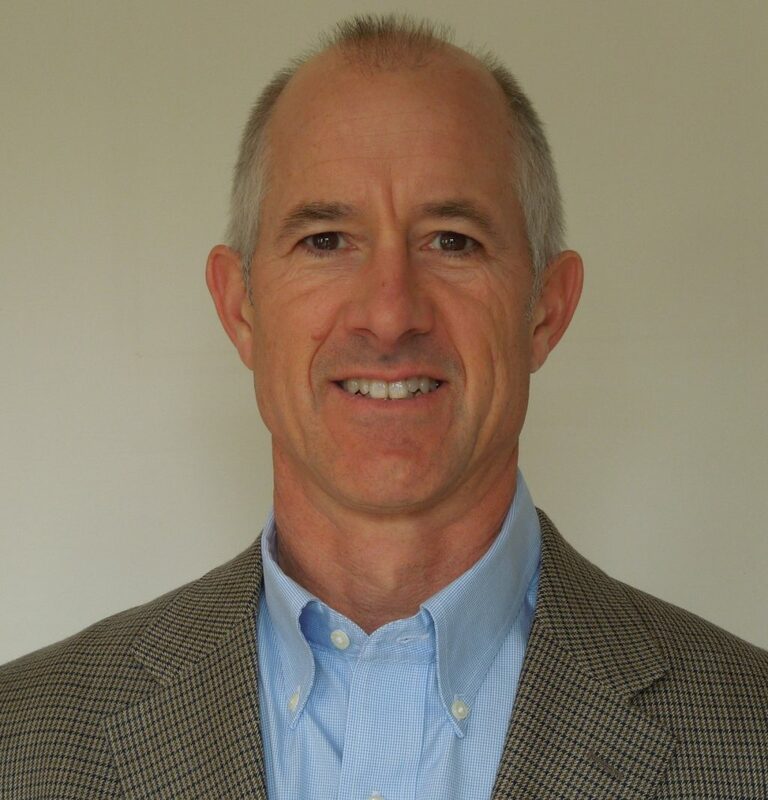 We spoke with Peter Shepard, Chief Business Officer for Novomer Inc. about the new product. Find out more in the interview below. Q. What are Converge® polyols and how did the idea for it happen? Engineers, scientists and business experts in the polyurethane industry defined innovation at the 2014 Polyurethane Technical Conference. Click on this post to check out what they had to say in the video. 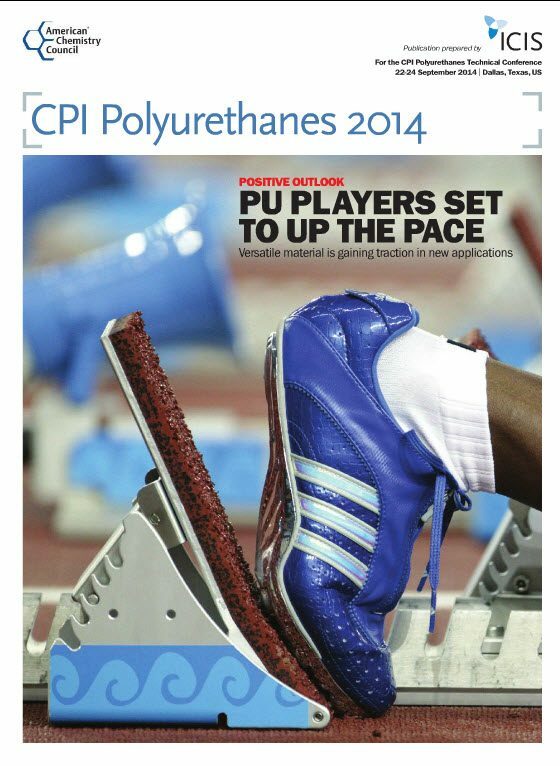 Don’t forget to read the ICIS CPI Polyurethanes 2014 digital publication! Click here to read now. BASF technical manager Mike Krupa shared how polyurethanes are changing the world of refrigeration. Q. Can you explain BASF’s new Elastocool® rigid foam? Advanced Simplicity general manager Antonio Pantalone shared details of how he is using polyurethane to minimize environmental impact of oil spills. Advanced Simplicity general manager Antonio Pantalone recently shared the latest on a polyurethane product that can help emergency responders and government officials minimize both the environmental impact and cost of an oil spill cleanup. Find out more about this innovation below. Q. Can you explain Advanced Simplicity’s recoilTMand how did idea happen?